In the first term of The Flip, through audio interviews and spoken word poetry, participants explored the physical spaces and characters of Egleston Square. 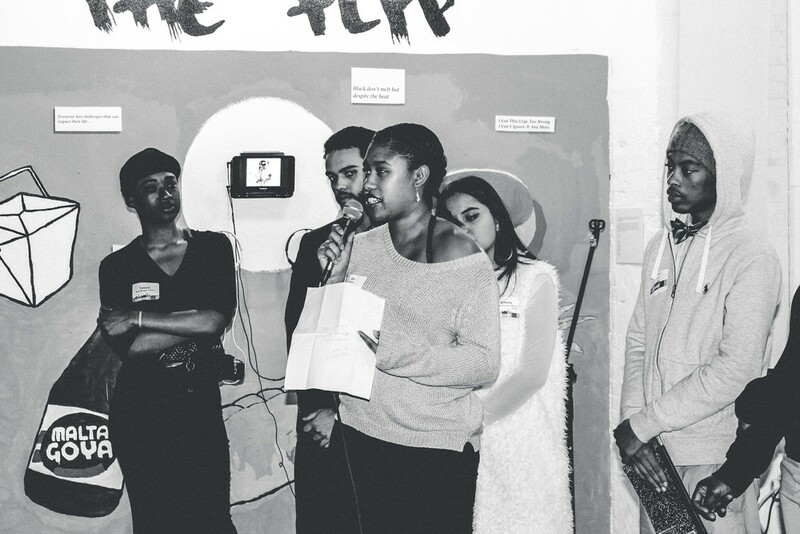 Youth created audio profiles of community members while also producing original spoken word poetry that was performed in bodegas, fire stations, food spots as part of two mini poetry tours. 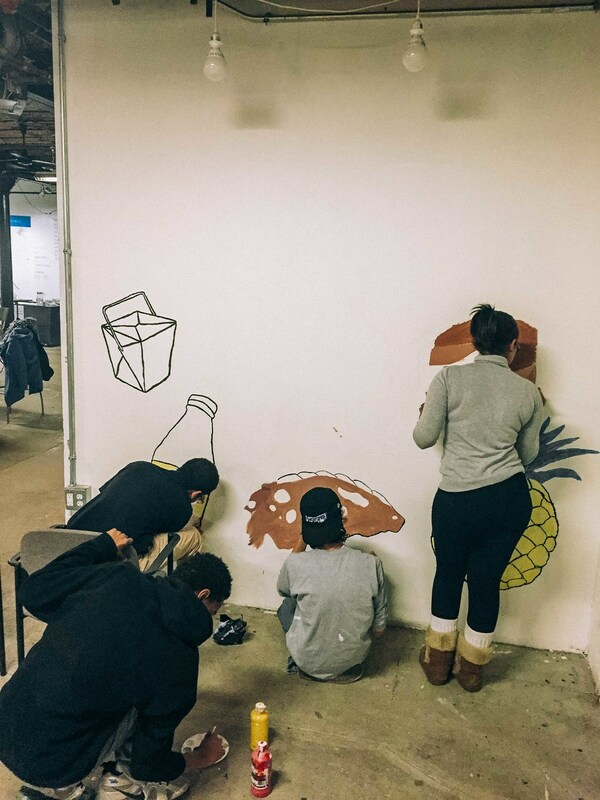 The Flip was about flipping spaces, creating stages in everyday locations, flipping the storefronts and people of Egleston inside out as to see what people are doing, who they are and what they expect from their community. The Flip 2 discusses and opens dialogues about social justice topics using the medium of writing, recording and developing music videos. Students learned the skills of recording music and creating videos while addressing issues like social inequality, high school pressures, women’s rights and media dependency. Over the semester students honed their creative voices by listening and analyzing both established and up and coming artists from a variety of genres and by writing/recording original songs and poetry. They also had the opportunity to develop music videos for their own pieces using DSLR cameras and iPhones to craft visuals. 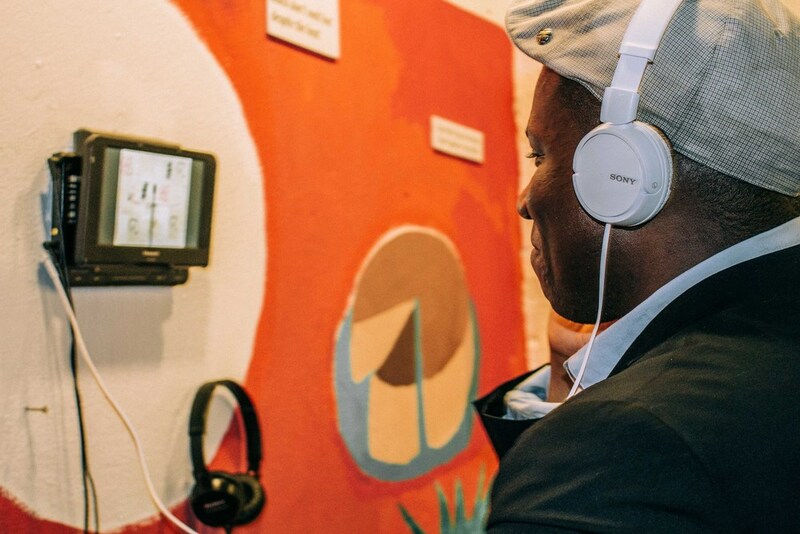 Along the walls you will be able to listen to the mixtape, watch original music videos and see the process, including freewrites, surveys & collage mixtapes that lead these student artists to create. 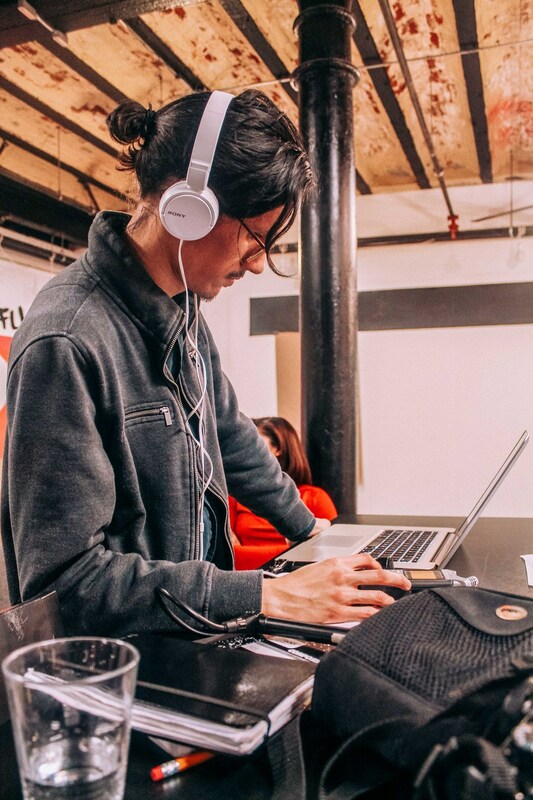 Rene is a Boston-Peruvian videomaker who strives to better understand the issues within his communities by creating meaningful films. Jesse grew up in Egleston Square. He is a poet, musician and compositor who explores blending hip hop with Punk and Alternative Rock.